* Next generation co-op action gaming from the makers of Half-Life, Portal, Team Fortress and Counter-Strike. 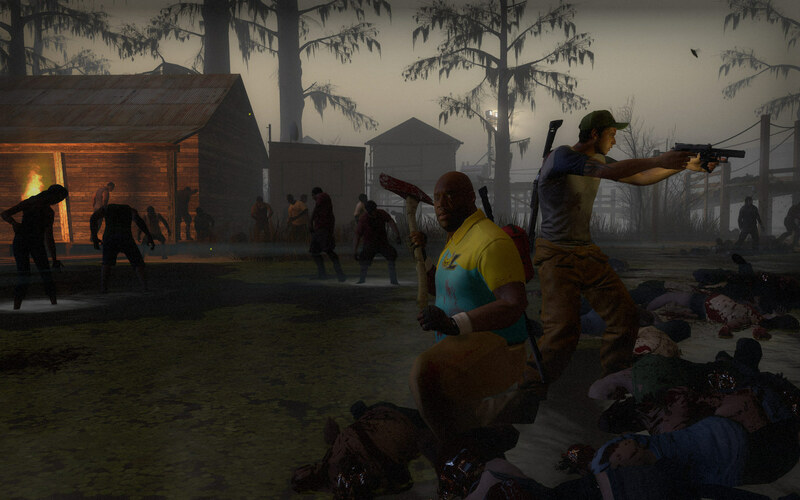 * New survivors. New Story. New dialogue. 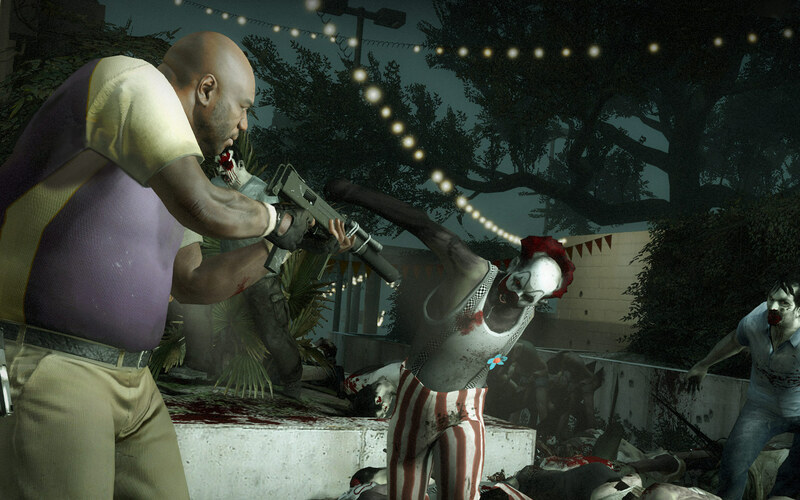 * Five expansive campaigns for co-operative, Versus and Survival game modes. * An all new multiplayer mode. * Uncommon common infected. Each of the five new campaigns contains at least one new uncommon common zombies which are exclusive to that campaign. 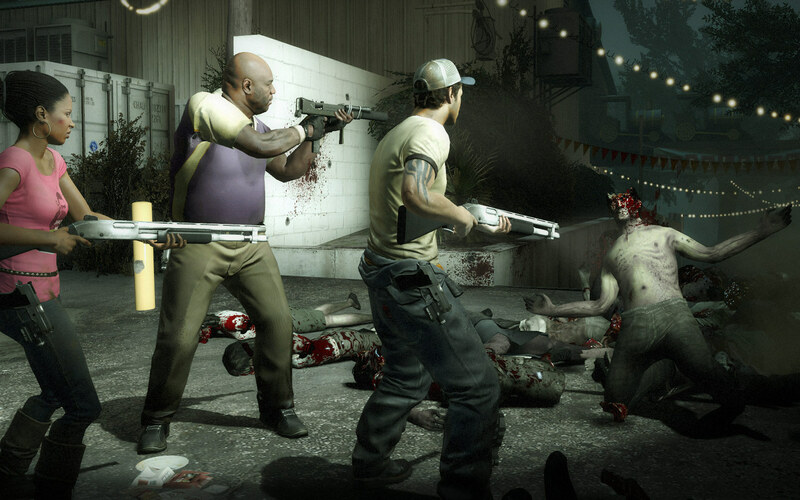 * AI Director 2.0: Advanced technology dubbed The AI Director drove L4D's unique gameplay – customizing enemy population, effects, and music, based upon the players’ performance. 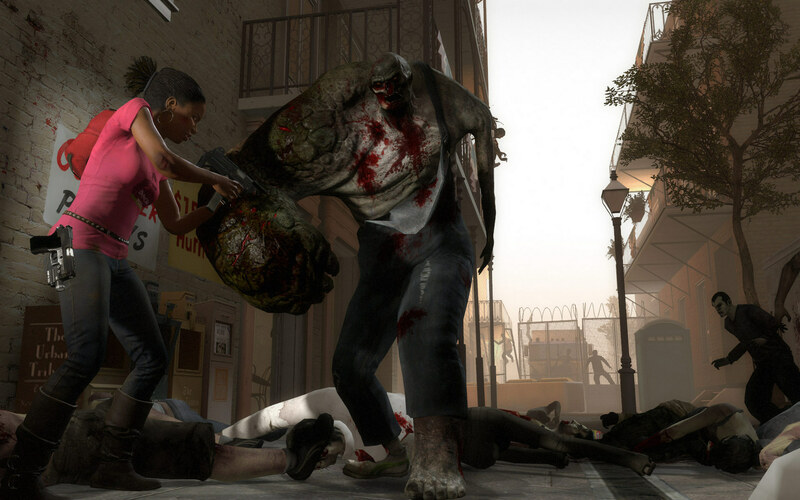 L4D 2 features The AI Director 2.0 which expands the Director’s ability to customize level layout, world objects, weather, and lighting to reflect different times of day.